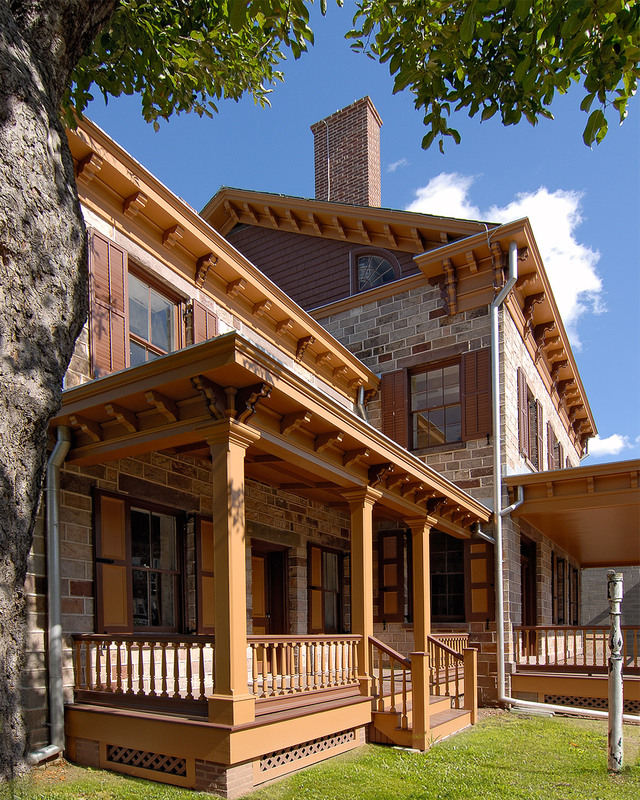 The Van Wagenen House in Jersey City, also known as the Apple Tree House, is a rare surviving Revolutionary-era house in the historic settlement of Bergen. 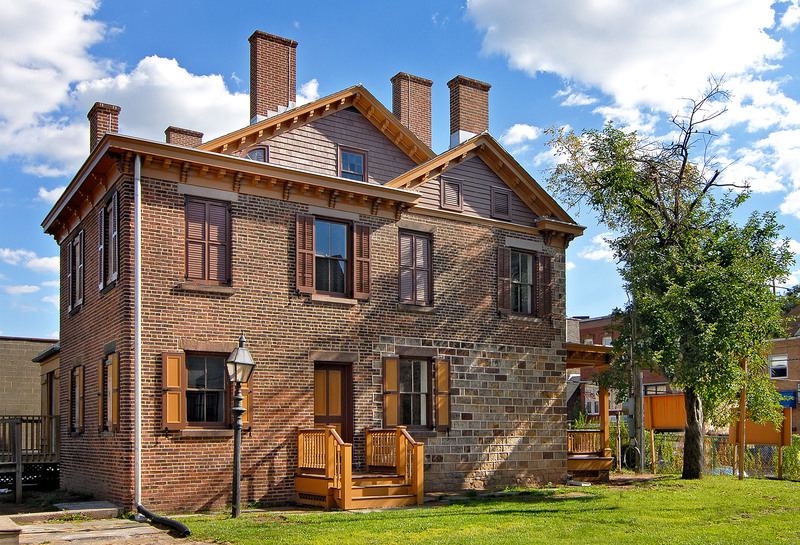 Built in the Dutch tradition, the earliest section of the house was constructed in the 18th century and two large additions were added in the 19th century. 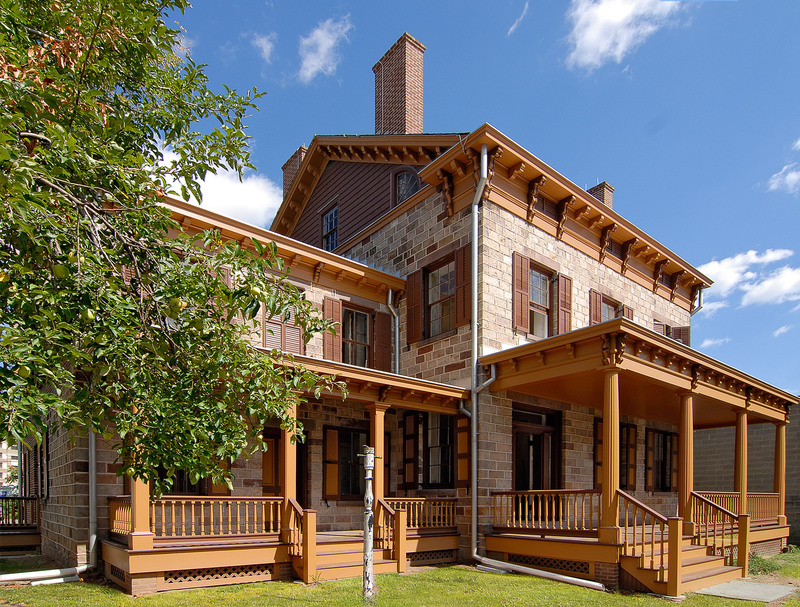 HMR was contracted by Jersey City to oversee the complete restoration of the house beginning with a Preservation Plan and National Register Nomination. 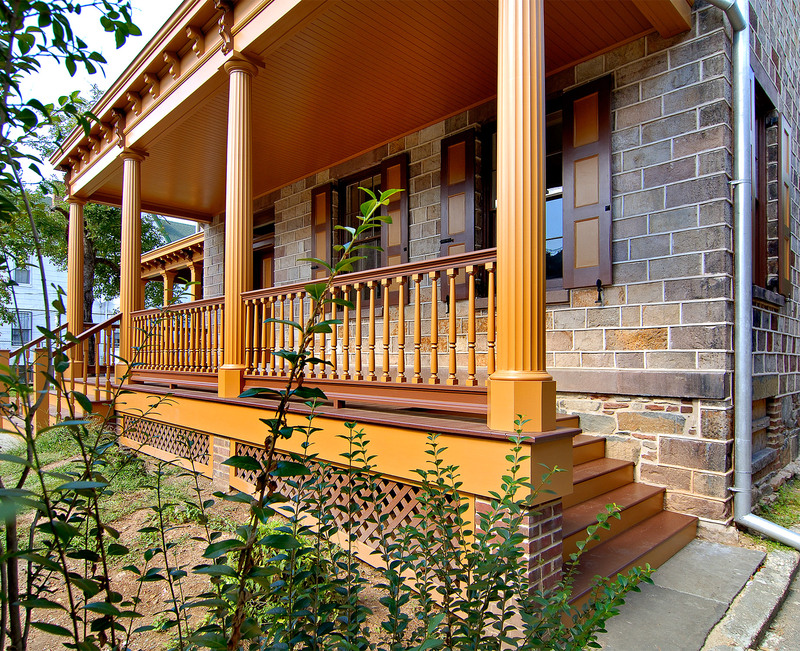 Design, construction document and construction services followed for a phased conversion of the derelict house into a historic museum owned and operated by the city. This project received public grant funding.